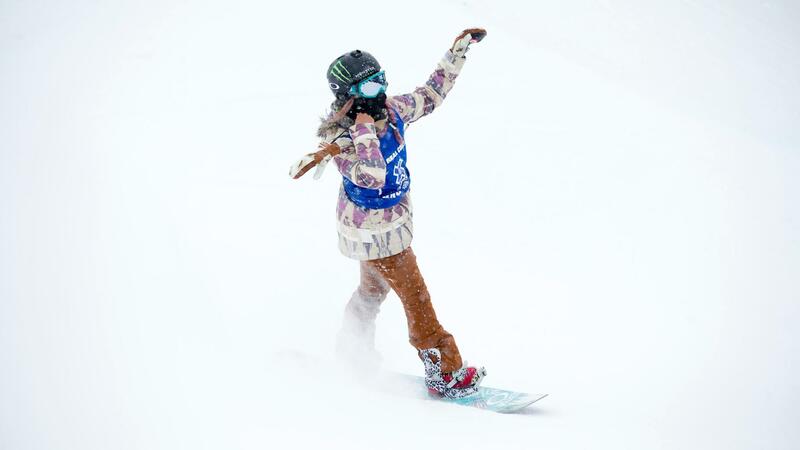 Chloe Kim has new tricks in mind for Women's Snowboard SuperPipe, but won't divulge them. So what's next? X Games host Jack Mitrani investigates.